The Student Managed Investment Fund (SMIF) provides valuable, real-time experiential learning in securities analysis and portfolio management. Managers gain real world experience in topics and theories that are discussed in the classroom. SMIF is the capstone to investment studies in a sequence of courses developed by the finance department. SMIF was created in 1993 to provide a "hands-on" experience in research, investing, portfolio management, and the dynamics of the equity markets. The Board of Trustees started the program with a transfer of funds from the University's endowment. Managers are chosen through a rigorous selection process that encompasses an application, formal interview, and written research report. The existing managers make all decisions with oversight from SMIF faculty advisors. Once selected, managers take courses in an "investment track" consisting of Financial Management, Fixed Income & Derivatives, Investments and Security Analysis, and Portfolio Management. The managers also receive one unit of academic credit for their participation in the Fund. Meetings are held at least once a week throughout the entire year to evaluate the status of the portfolios and execute any other administrative duties that are pertinent to its success. SMIF is completely equity based and is split into a Growth Fund and a Value Fund. The two funds are each comprised of approximately eight managers. A General Manager actively participates in both funds and ensures the professional management of SMIF as a whole." Managers act as security analysts and portfolio managers. Through many different research sources, information is gathered in an attempt to lead to a buy or sell decision. Practical investment knowledge, exercised through field trips, internships, and a close working relationship with market professionals, has enhanced the educational experience for the fund managers. The Fund maintains working relationships with alumni and other professionals in the financial services industry, acting as mentors for the managers of the portfolio. The managers work with faculty advisors from the finance department as well as with an advisory board consisting of investment professionals in the Richmond community. Each year, the Fund continues to improve and plays a unique role in the finance curriculum. Through high caliber students, determination, and professional conduct, SMIF will remain one of the most unique and prestigious programs offered at the University of Richmond. Jeremy Lacy is pursuing a major in Business Administration with concentrations in Finance and Economics. A resident of Richmond, VA, Jeremy spent last summer working as an investment banking analyst at BB&T Capital Markets in Richmond. 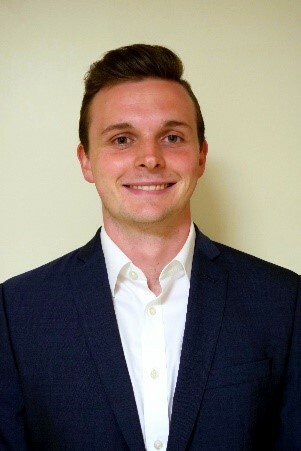 The previous summer, Jeremy interned as a business analyst as Virginia Commercial Finance (VCF), a Glen Allen, Va., company offering commercial lending to small-to-middle market companies. 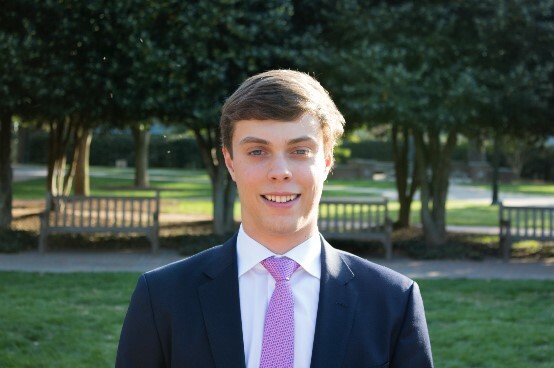 A member of Gateway Capital Management at the University of Richmond, Jeremy enjoys teaching and preparing younger students for banking interviews and careers in finance. After graduation, Jeremy will be returning to VCF to assist the team’s continual development of an early-stage startup company and enhance the growth of its established lending products. Bobby Piluso is majoring in Business Administration with a double concentration in Finance and Economics. Most recently, he was a summer analyst in the Investment Banking Division of Credit Suisse in New York, where he worked in the Leveraged Finance Origination & Restructuring Group. 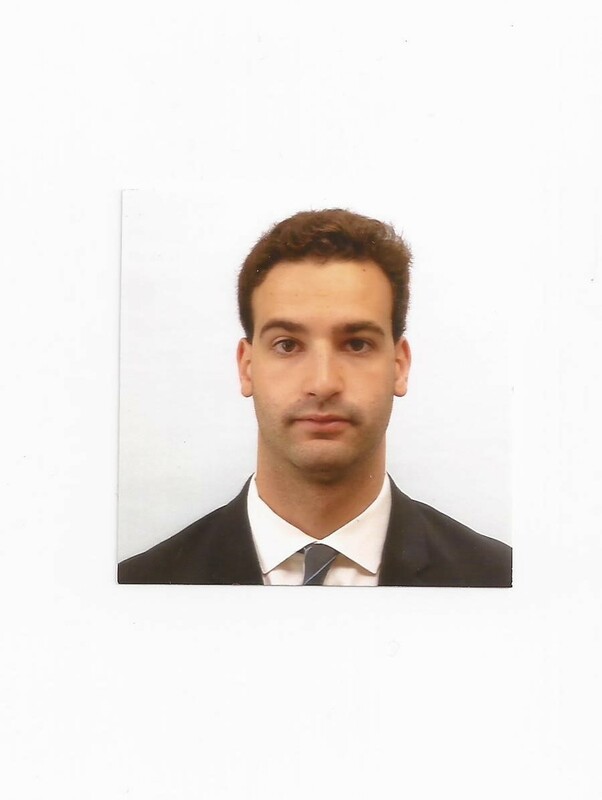 The summer before, he interned at Point72, a family office hedge fund located in Stamford, Conn. Bobby is also the president of Gateway Capital Management, an investment club oriented towards career paths in investment banking and sales and trading. Bobby will be returning to Credit Suisse full-time as a Leveraged Finance Analyst. Matt is majoring in business administration with finance and economics concentrations. Most recently, he participated in the M&A Boot Camp program at Harris Williams & Co. and was a Summer Analyst in the Valuation Advisory Services group at Duff & Phelps. 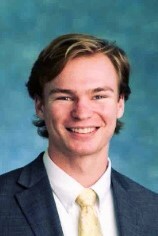 Upon graduation, Matt will be returning to Harris Williams as an Investment Banking Analyst. In addition to his role in SMIF, Matt serves as the Treasurer of Gateway Capital Management, an investment club oriented towards career paths in investment banking and sales and trading. Brad Gibson is majoring in business administration with concentrations in finance and accounting. 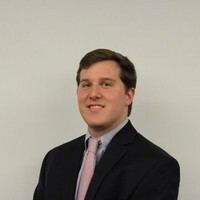 Over the summer, Brad was a data management and investment research intern at Lowe Brockenbrough and Co. in Richmond, Va. Lowe Brockenbrough &amp; Co. is an investment advisory firm that specializes in individual wealth management as well as institutional and endowment investing. 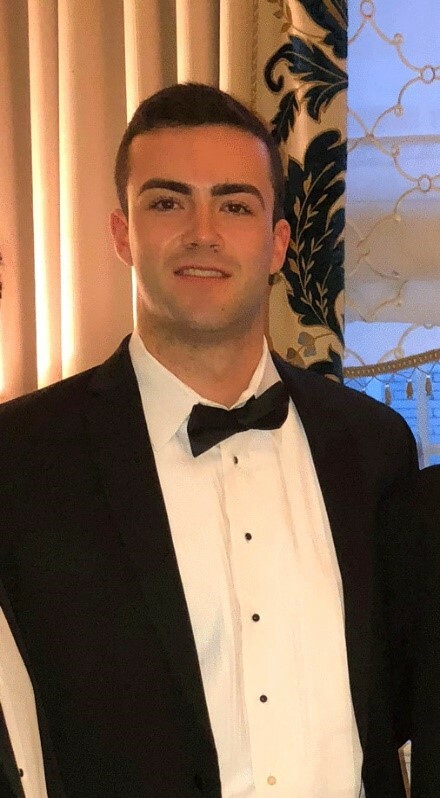 Brad also participated in a one-week shadowing program at Tullet Prebon in Jersey City, N.J. where he worked closely with the VP of Treasury Products. Last summer, Brad interned with the wealth management firm, Bradley, Foster & Sargent, in Hartford, Conn. Furthermore, he is a member of the Club Soccer team and Finance Society. Christian is pursuing a degree in Business Administration with concentrations in finance and economics. 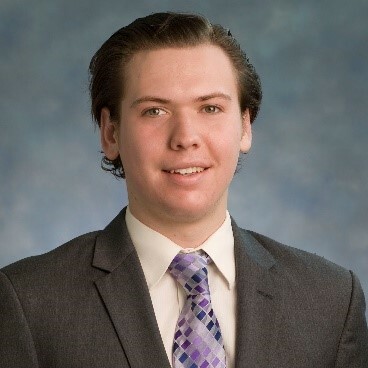 This past summer, Christian was an Internal Audit intern with Citigroup in New York City, where he covered the stress testing and capital adequacy processes across the firm and its subsidiaries. He will be returning to Citi as a full-time analyst in Capital Markets Origination. Aside from SMIF, Christian is involved in a number of organizations and extra-curricular activities on campus. 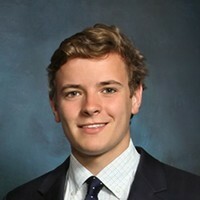 Jack is from New Canaan, Conn., and is pursuing a degree in business administration with a concentration in finance. This past summer, he interned at Northwestern Mutual as a financial representative in the sales division. The previous summer he worked as a wealth management intern with Coastal Bridge Advisors. Outside of SMIF, Jack volunteers for the Senior Legacy Campaign and the Virginia Special Olympics and is a member of the Finance Society. 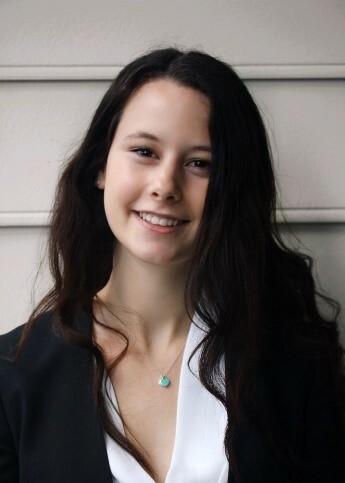 Jess is a double majoring in economics and Italian studies with a concentration in finance. She is from Cape Cod, Mass. This summer, she interned as an analyst in the Sales and Trading division at Bank of America Merrill Lynch in New York City. During the internship she rotated across the Equity Sales, Securities Lending, and Credit Trading desks. In addition to SMIF, she is also on the Executive Team for Kappa Delta Sorority and an Italian Teaching Assistant. Kate Schlinke is from Providence, Rhode Island and is majoring in business administration with concentrations in finance and marketing. This past summer, Kate interned with Ross Stores as a planning analyst, forecasting regional sales and creating inventory strategies. Prior to this she interned at Virgin Pulse, a health-centered technology firm as a summer financial analyst. Kate has had exposure to Wall Street through externships at Barclays and Stifel. Outside of SMIF, Kate is in Delta Sigma Pi business fraternity and volunteers with the Financial Literacy Corps. 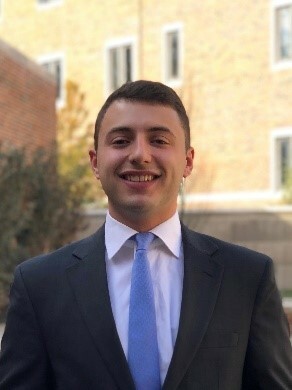 Keenan Shepard is a senior undergraduate student in the Robins School of Business pursuing a major in economics with a concentration in finance. He joined the Student Managed Investment Fund in April 2018 and sits within the Growth Portfolio. 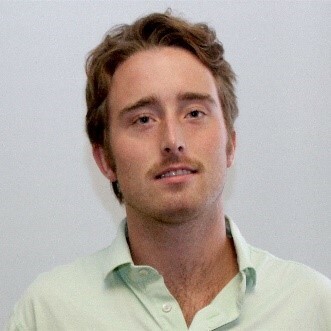 In addition, he is a member of Gateway Capital Management, a student-led long/short hedge fund on campus. He also serves as the current President of the Sigma Chi Fraternity. He has held internships with Merrill Lynch Global Wealth Management in Washington, D.C., and Bank of America Merrill Lynch Equity Capital Markets in New York. Luke Knott is studying business administration with a finance concentration in the Robins School of Business. This past summer Luke worked as an intern for Stifel in their Investment Banking Division, working primarily on M&A transactions. The summer before, he worked as an intern for AEGON Asset Management with their private equity fund of funds team. Ying is pursuing a dual-degree, one in accounting with concentrations in finance and economics and the other in mathematics. 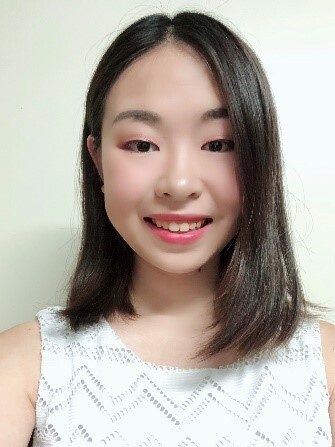 This past summer, she interned at Beijing ChanceHunt Asset Management Group, a Quant fund group located in Beijing, specializing in constructing quantitative models to predict future leading stocks in each sector. The summer before, she interned at Sunshine Insurance Group, working as an actuarial assistant. Furthermore, she is a member of Lakeside Consulting Group. She has multiple jobs on campus and is working on two research projects with professors. Casey Begoon is a business administration major concentrating in finance at the Robins School of Business. 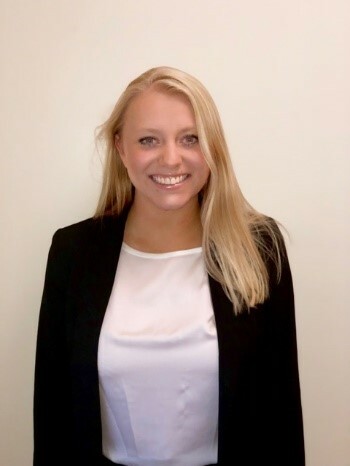 Last summer Casey interned in the Strategic Advisory Group in Cushman & Wakefield’s New York City office. In the SAG group Casey worked in valuation models to advise clients on the financial implications of office relocation and acquisition scenarios. Casey has a strong background in Spanish and has spent 2 semesters volunteering at the Virginia Hispanic Chamber of Commerce in Richmond. 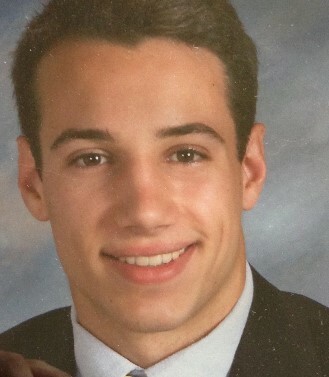 He is from New Canaan, Conn.
Chilton is majoring in business administration with a concentration in finance. 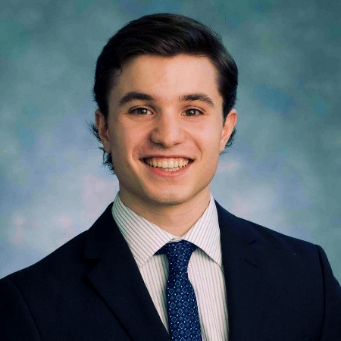 From Glen Cove, N.Y., he interned for Savanna this summer, a New York City based investment manager, owner/operator, and developer focused on strategic property investments throughout the City’s five boroughs. 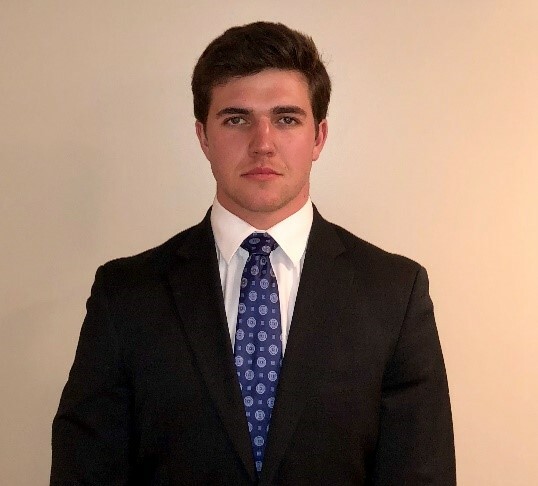 The previous summer, Chilton interned at Highbrook Investors, a value add real estate private equity firm that acquires and actively manages office properties throughout North America and Europe that are usually in need of repositioning or restructuring. Dennis is a Business Administration major with a concentration in finance and a minor in leadership studies. He spent the prior summer interning with MidCap Financial Services, where he aided in the credit analysis and treasury reconnaissance process for the firm’s asset backed loans. He has previously interned with RBC Wealth Management as an Equity Research Assistant for a portfolio management group in Richmond, Va. In his spare time, Dennis enjoys cycling and weightlifting. Jules is pursuing a B.S. in business administration with a double concentration in finance and economics. This past summer Jules interned as a summer analyst in the Commodities and Global Markets group with Macquarie in New York, N.Y. Prior to his time with Macquarie, Jules interned with Textron in their aviation training department. Outside of SMIF, Jules is a commercial pilot and enjoys watching the English Premier League. Pedro Balaban is a business administration major with a double concentration in finance and international business. Mostly recently he interned at UBS in Wealth Management. The previous summer, Pedro was an Internal Audit Summer Analyst at Goldman Sachs. 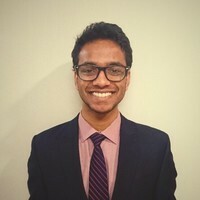 Rishabh is majoring in Business Administration and Computer Science with a concentration in finance and minor in mathematics. This past summer he was at Spider Management Company where he contributed by creating macro and portfolio analysis tools. Besides being an RA, he's also involved with Student Managed ETF Investment Fund and Better World for Women on campus. Ryan is pursuing a major in business administration with a concentration in finance, as well as a minor in mathematics. This summer Ryan was a summer analyst at AGC Partners, a boutique technology investment bank based in Boston. Previously, Ryan worked at Marriott & Co. Investment Banking as a business development intern. Ryan Pasquali, from Stamford, Conn., is pursuing an accounting major with a concentration in finance. 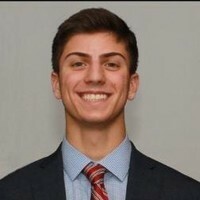 This past summer, he interned in the Core Assurance practice at PwC in Stamford, and plans to begin full time at the firm in January of 2020. The prior summer, he performed equity research at Nudge Capital, a long/short hedge fund in Rye, New York. Further, he is a member of the Accounting and Finance societies. Christopher Dion, Lowe, Brockenbrough & Co.
Chris Haberlin, Davenport & Co.
Chris Pearson, Davenport & Co.
George Smith, Davenport & Co.
Dennis Tarrant, Davenport & Co.
Lonnie Whitlock, Lowe, Brockenbrough & Co.